No matter how hard I try, there is about a month every April and May when I don’t get the fields mowed. It’s usually because we have so much rain in those months, and the tractor would bog down in the mud (well, it’s a good excuse anyway!). During those two months, the fescue grass grows rapidly and reaches over 3 feet! When the ground gets dry enough, I begin to mow, and it takes about a month to get the grass back down to a decent height. Although it takes the mower about twice as long and the mower pushes half the grass down instead of mowing it, there is a fun and enjoyable event almost a tradition if you will: The barn swallows mow with me. It happened last year as well, and I had forgotten until Thursday. 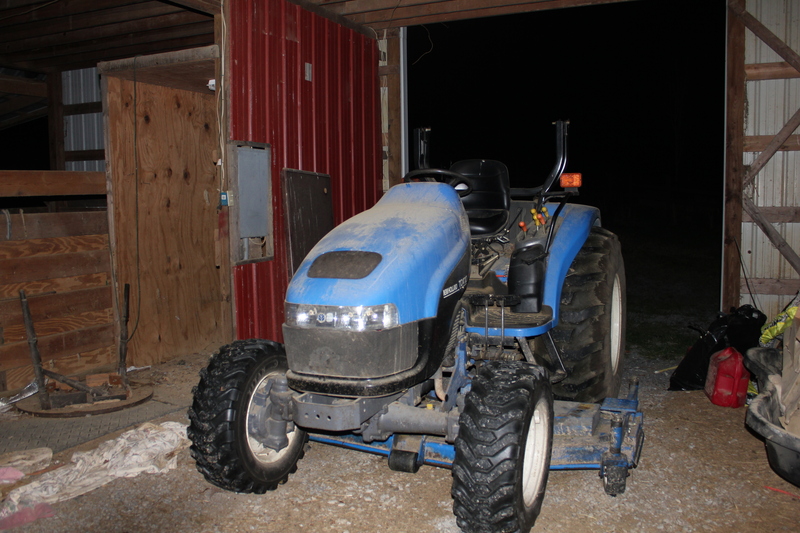 I was mowing, and suddenly I saw a barn swallow zipping past me to the left then dipping in front of the tractor. In a few seconds, I saw two swallows flying around. In about 15 minutes, I counted four swallows circling about. It was like “Barn Swallow Circus”. The best thing I can hypothesize is that my cutting the tall grass stirs up all sorts of insects and as the insects begin to fly, the swallows begin to feast! Several times, a particular swallow came within 10 feet of the tractor in a playful manner as if to be saying “Thank you!” It was so cute, and I enjoyed mowing with my avian buddies.